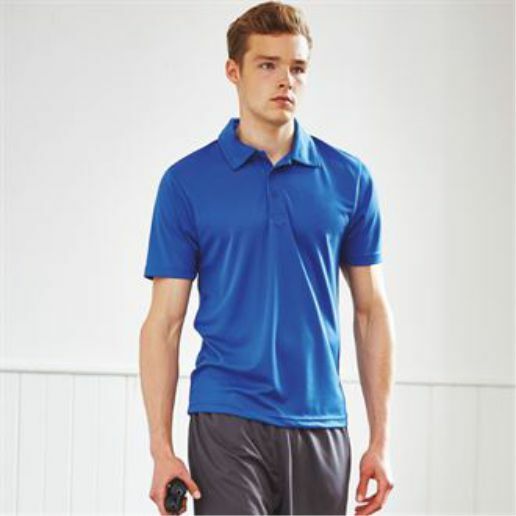 Our range of polo shirts is ideal for use in a wide range of sectors, including shops, factories and offices as well as for sports use. 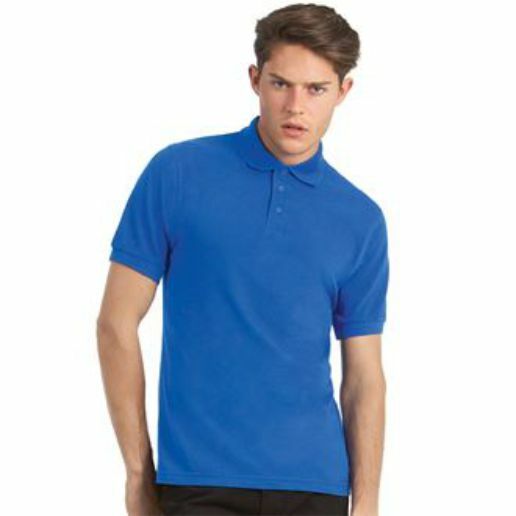 Polo shirts are popular in the work place. 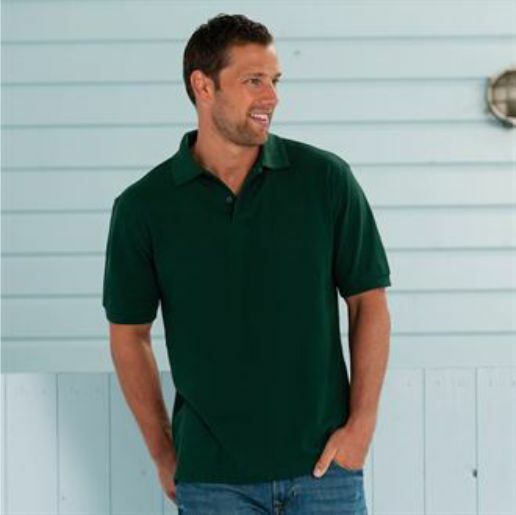 Not only are polo shirts always stylish for both men and women, they also wear well. 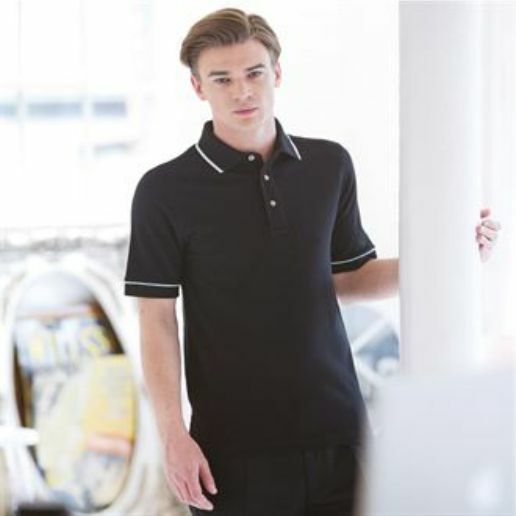 The polo shirt can be adapted to your company's own particular specifications with our bespoke service. 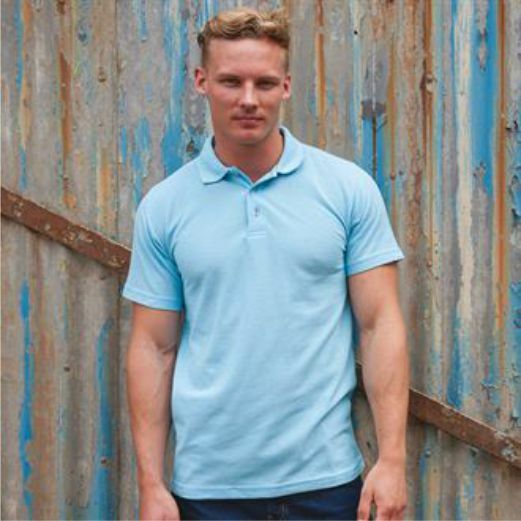 We can provide you with a host of stock logo designs and colours for your finished product or you can provide your own logos and colours. Whichever method that you choose, each of our clients can be guaranteed an individual service for their company. 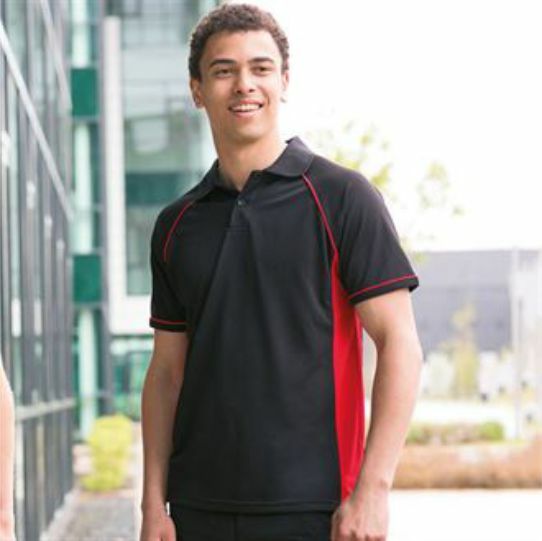 We will work on your design until you are completely satisfied with the finished product.